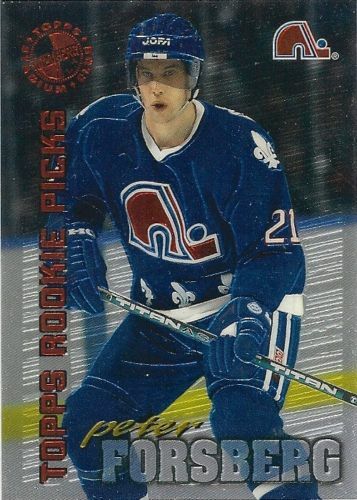 1995 Stadium Club Members Only card of future Hall of Famer Peter Forsberg. MINT. ONLY ONE AVAILABLE FOR SALE.